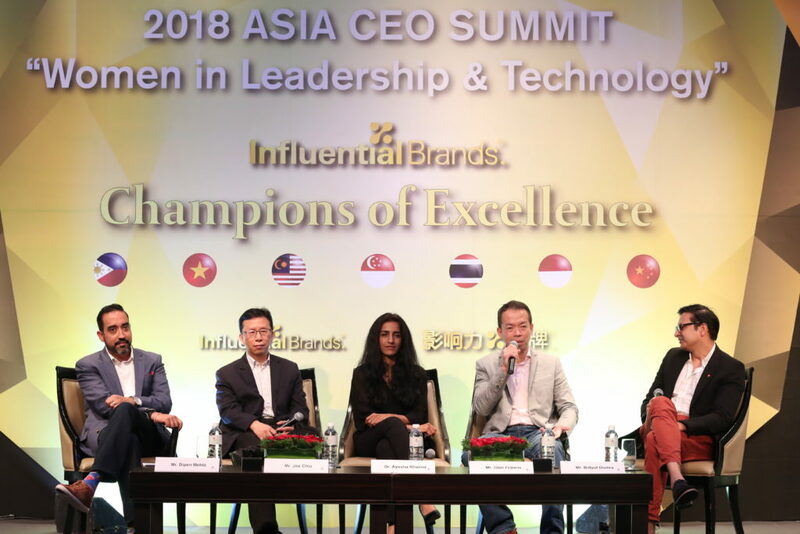 Influential Brands@ is committed to engage different stakeholders to provide knowledge in the areas of Technology and Innovation across different sectors in Asia. In partnership with the best in class in Technology, Influential Brands@ has brought together business leaders for an exchange on Best Practices and actual implementation of technology and innovation from within different organizations. Mr Nick Walton, Managing Director, ASEAN, Amazon Web Services commented “Many of today’s Influential Brands have something in common: They’ve been quick to embrace technological disruptors like cloud and related technologies, accelerating their journey towards digital transformation. This has allowed them to innovate and go to market faster with better products and services – a critical competitive advantage in today’s business environment. Brands that are looking to widen their influence, both locally and globally, have the same opportunities at their fingertips – enabled by cloud. They can think big, nurture a culture of innovation, build products and services fast, experiment with Machine Learning and AI, and continue to delight their customers. That’s the new normal, enabled by cloud technology”. This is part of Influential Brands® Top CIO of the Year series, which recognise the efforts of business leaders who have shown an exemplary role in the areas of: (1) Leadership, (2) Business efficiency and scalability, (3) Business impact and financial performance, (4) Innovation and (5) Personal integrity. 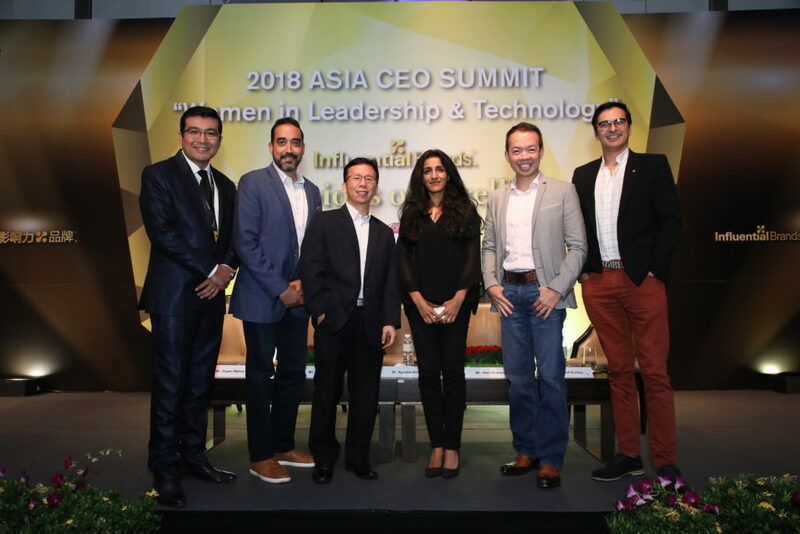 At the 2018 CEO Summit in Singapore held on 20th November 2018, AWS APAC Head of Innovation. Mr Dipen Mehta moderated a panel discussion on “Technology and Innovation” that comprised of Mr Glen Gary Francis, Chief Technology Officer at SPH, Mr Joe Chiu, Vice President, Digital & Commercial Systems at the Changi Airport Group (CAG), Mr Bidyut Dumra, Executive Director & Head of Innovation at DBS and Dr. Ayesha Khanna, Co-Founder & CEO at ADDO AI. Mr. Mehta asked panellists on their approach to innovation, their views on how far innovation can be stretched to maintain competitiveness, keep up with changes within their organisations, while maintaining a focus on core business. 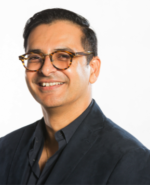 Dipen Mehta is the Head of Digital Innovation – APAC, based out of Singapore for Amazon Web Services (AWS) – a subsidiary of Amazon.com Inc. He is responsible for initiatives that help customers drive top line growth through leveraging emerging technologies and trends. Glen Francis is the Chief Technology Officer of SPH. Glen is digital, connected and enjoys creativity and innovation. 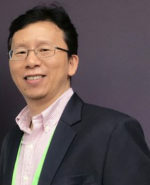 Glen founded CIO Academy Asia and was its past President. 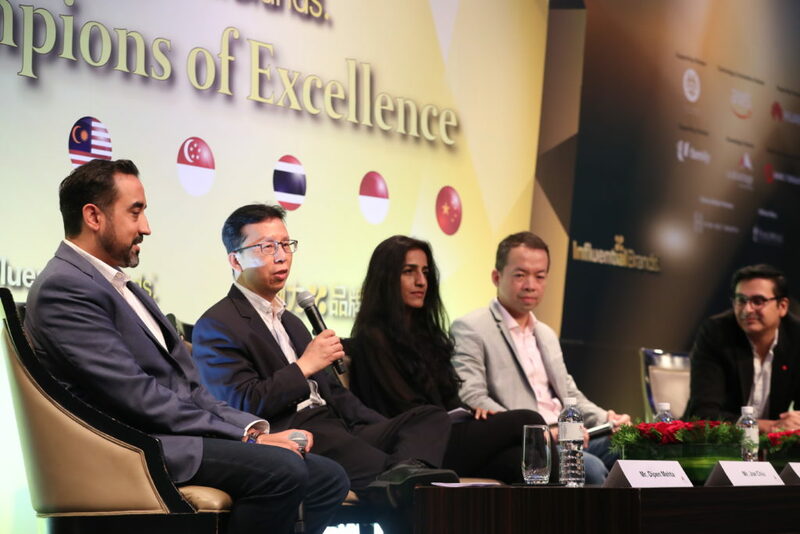 At CIO Academy Asia, he helped develop its brand and a thriving community of CIOs and IT leaders across the Asia region. 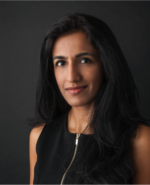 Dr. Ayesha Khanna is Co-Founder and CEO of ADDO AI, an artificial intelligence (AI) solutions firm and incubator. She has been a strategic advisor on artificial intelligence, smart cities and fintech to leading corporations and governments. Ayesha also serves on the Board of Infocomm Media Development Authority (IMDA). 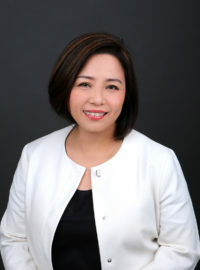 Bidyut Dumra is the Executive Director, Head of Innovation, DBS. With over 15 years of professional experience in multi-national organisations, Bidyut has taken on senior-management positions in media, entertainment, telecommunications, automotive, utility and aviation. His current role focuses on building and delivering ecosystems, partnerships, digital strategy and innovation. 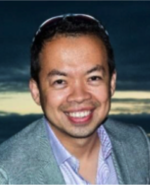 Joe Chiu currently holds the position of Vice President, Digital & Commercial Systems at the Changi Airport Group (CAG) Singapore. 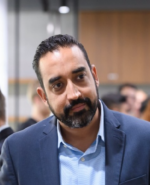 At CAG, Joe works closely with key stakeholders to strategize, drive and implement enterprise IT programs that are aligned with the company’s digital transformation plan.